“European leaders agreed on new steps to fight youth unemployment and promote lending to credit-starved small business on Thursday after deals on banking resolution and the long-term EU budget gave their summit a much needed lift. The 27 leaders resolved to spend 6 billion euros over the next two years to support job creation, training and apprenticeships for young people, and to raid unspent EU budget funds to keep the effort going thereafter. “The leaders unanimously endorsed the agreement, EU Council President Herman Van Rompuy said, overcoming a last minute snag over Britain’s rebate, which will remain intact. The European Parliament must approve the deal next month so the new budget can take effect next January. The banking resolution agreement designed to shield European taxpayers from having to foot the bill for rescuing troubled banks will be implemented on a national basis from 2018. “Most of Europe has been either in recession or on the brink for the past three years, while unemployment has steadily risen. EU unemployment now stands at 11 percent, the highest since records began, with youth unemployment a particular problem, especially in Spain, Greece, Italy, Portugal and Cyprus. The new EU fund will back a “youth employment initiative” that would offer people under 25 a promise of a job, training or apprenticeship within four months of leaving education or becoming unemployed. “Separate from national spending, the budget is designed in part to balance out the economic development of its members by giving funding to poorer countries. The European Union has funded thousands of infrastructure and capital projects over the years, from the installation of broadband networks to the upgrade of road networks. The budget also includes items meant to generate economic growth, like research and development and a new, more accurate satellite navigation system. It also funds regulation and administration in such areas as mergers and competition, the review of national budgets to ensure they do not include excessive deficits, and banking supervision. It seems as if the leaders of the European Union–much of which has been mired by historically high unemployment and stagnant growth / recession since 2008–are finally realizing that greater fiscal coordination is needed in order to sustain the Monetary Union. While it is true that the 7 year, 960 billion euro budget proposal represents an austerity program, in reality coming to an agreement creates the certainty and stability needed for businesses to make long term decisions (and thereby stimulating the economy more as opposed to hoarding cash for instance). It also allows for targeted long term spending, as opposed to a year-by-year budget which would complicate meaningful long-term investments in human and physical capital. By concentrating on lower income European countries, the European Union will be picking the “low hanging fruit”, realizing a greater return on investment as these countries grow at faster rates. As these countries fully modernize, social spending will go down and new markets will open up, stimulating aggregate demand in the European Union as a whole. In countries where such “low hanging fruit” does not exist, more specialized growth-targeting projects will help Europe’s higher income countries stay competitive in cutting edge fields going forward. The plan also sets aside funding for administrative expenses, which will be important in ensuring compliance and accountability from the financial industries / MNCs (which is itself an important aspect in correcting Europe’s fiscal outlook). Managing too-big-too-fail financial institutions and tax evasions / illicit financial flows will be the two most important regulatory steps the EU can take to hold the ultra-wealthy accountable for their role in the current economic crisis and help prevent future crises. 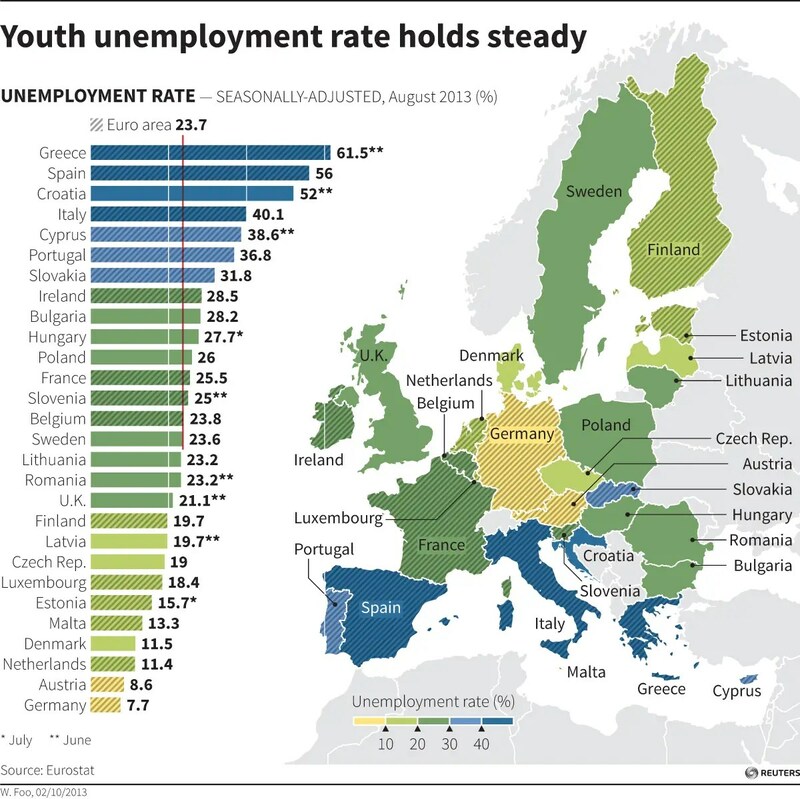 Targeting youth unemployment has particularly significant implications for sustainable growth in Europe. While it is true $ 6 billion is not a lot of money, I believe that this small “drop in the bucket” can have a large impact. The reason for this optimism is the ability to augment public spending through “public-private partnerships” (PPP). Public-private partnerships are particularly suited for targeting youth unemployment. The private sector is uniquely positioned to give insight into exactly what skills young people will need for the jobs of today and tomorrow. The government is uniquely positioned to implement these programs into school curricula and unemployment conditions–targeting non-workers with skills needed to obtain jobs. The question is how much money can $6 billion in public investment leverage in private investment? While there is no exact formula, at the ECOSOC Partnerships forum this past April, Mr. Chirstian Friis Bach, the Minister for Economic Development Coordination in Denmark, told the audience (including myself) how he was able to leverage over 500 million euros in private money from 40 million euros in public investment for various sustainable development initiatives. While the scale is not the same (40 million v. 6 billion initial public investment), this still suggests that leveraging a few hundred to a thousand percent in private funding is not an unrealistic expectation–especially considering the importance of Europe’s youth as a future employment pool / consumption engine, and evidence of large cash reserves held by MNCs. As the yearly ECOSOC forum in Geneva kicks off July 1st, a golden opportunity presents itself to frame this youth-employment initiative as a large scale public-private partnership. If that $6 billion turns into $60 billion, suddenly that “drop in the ocean” represents a much more meaningful investment. There is also the importance of proving to employers that the youth is ready and able to work. Employers may believe young people are unemployed because they are lazy or incompetent, leading to the passing over of an otherwise qualified younger person for an older more experienced worker–youth uneployment becomes a self-fulfilling prophecy. If the youth employment program can show that young people indeed posses the skills, passion, energy and innovative ideas needed to be productive workers, then young people will be able to shed the negative stigmas associated with unemployment. As youth salaries and consumption increase aggregate demand, businesses will have to expand to meet that demand, creating even more jobs which would be more likely to be filled by younger candidates (an example of how the fiscal multiplier is currently >1, as public investment will not crowd out private investment but rather they are be mutually reinforcing). The Great Recession has turned into a full blown economic Depression throughout much of Europe. To address this, fewer public funds must be channeled in a more concentrated way and supplemented by private funds. 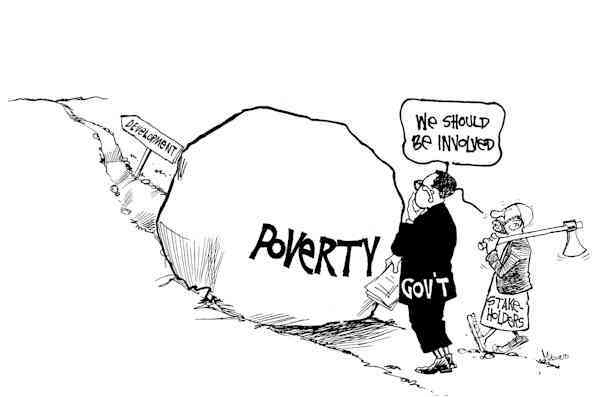 Governments bailed-out large private sector actors in the wake of the Great Recession because they understood the interdependence of people, government and the private sector. 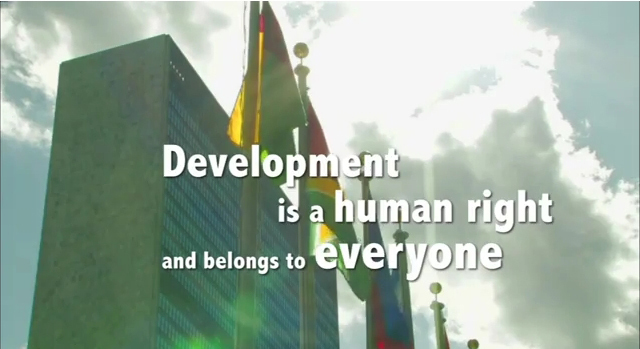 Now it is time for the private sector to return the favor by augmenting sustainable development initiatives. To be clear, PPPs are not a call for charity–they represent mutually beneficial and sustainable economic arrangements. Businesses need future employees and customers, governments need non-dependent tax payers, and young people need jobs. Categories: Blog Posts, Economic Outlook | Tags: EU, Europe, fiscal multiplier, fiscal stimulus, Great Depression, Great Recession, PPP, public-private partnership, Sustainable Development, youth unemployment | Permalink.